 Environment/Heritage - Ngā Potiki a Tamapahore Trust. The Ngā Potiki Environmental Plan discussion document, which is the precursor to the Environmental Management Plan, is now ready for review by whanau. For those who would like to read the background information on the Environmental Plan, we have prepared an introduction overview which was presented at our last Hui. 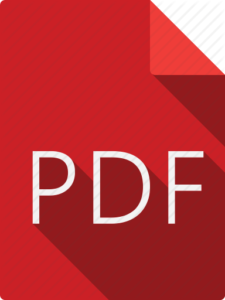 – Note: PDF will open in new window. The RMU is charged with the good management, protection and preservation of Ngā Potiki cultural and environmental heritage. The rehabilitation of the Wairakei Stream that once emptied out into Te Moana a Toi (Pacific Ocean) with mass native tree plantings, information boards, park seating and pedestrian walkways for the benefit residents. This iconic waterway is recorded in the Tauranga City Plan as a significant Maori area (SMA). Registration of Te Tahuna o Rangataua and the Papamoa Hills Heritage Park as wahi tapu under current legislation. 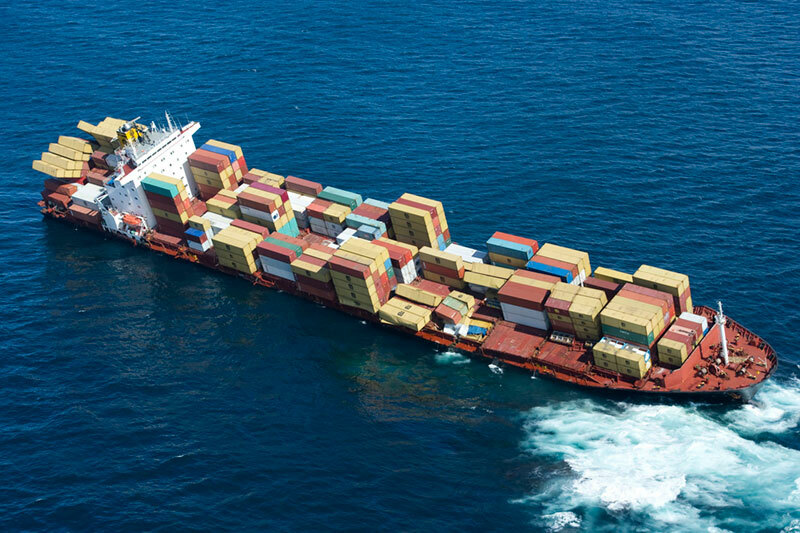 The 2011 grounding of the container ship RENA on the Otaiti Reef and the ongoing threat imposed to the Papamoa coastline and its wildlife. Exploratory investigations with other interested parties into World Heritage recognition over parts of Nga Potiki takiwa. Construction of the Bayfair to Baypark interchanges by the New Zealand Transport Agency. Ngā Potiki has a long history of experiencing the impact of urban growth and development in the Tauranga area. This has been through the use of the Public Works and Municipalities Acts to take land for public utilities and infrastructures on significant cultural places and areas such as Mangatawa, Hikurangi, Kopukairoa and Rangataua Harbour have been desecrated and affected by quarry, seweage ponds and dump, water reservoirs and communication towers culminating in the destruction and desecration of waahi tapu, pa and culturally significant ancestral landscape features and this has been on land owned by Ngā Potiki. Following the establishment of the Ngā Potiki Raupatu Claims Committee and the commissioning of research and administration led to the establishment of the Ngā Potiki Resource Management Unit (RMU) in 1998. The objective was to try and take stock and management of the rampant urban residential and commercial development that was occuring in Papamoa East. To develop kaitiaki skills within Ngā Potiki. You may be aware that the application by the Astrolabe Community Trust for the following resource consents have been granted subject to a comprehensive suite of conditions outlined within the 451 page decision document. Consent to ‘discharge’ any harmful substances or contaminanats from the remains of the MV Rena, its equipment and cargo that may occur over time as a result of the degradation of the vessel pursuant to Section B of the RMA. This decision was made by the hearing commissioners following a lengthy hearing held between early September and October 2015. As a result in March 2016 quite a number of Maori and non-Maori organisations including Ngā Potiki have lodged a Notice of Appeal to the Environment Court appealing against the decision. The reasons for this appeal are that the Bay of Plenty Regional Council’s decision to grant consents effectively precludes any opportunity for the Rena wreck to be removed from Te Moana Nui a Toi and Otaiti Reef. The decision authorises significant future impacts and adverse effects which are not, avoided, remedied or mitigated. More information will be provided later. The purpose of the Cultural Management Plan for the Wairakei Stream is to recognise the important cultural values and landscape associated with the Wairakei Stream corridor in Papamoa. The Tauranga City Council (TCC) lodged an application with the BOP Regional Council (BOPRC) to vary the stormwater storage mitigation requirements in the Comprehensive Stormwater Consent. Tangata whenua namely Te Arawa coastal tribes, Ngai Te Rangi, Ngai Tauwhao, Ngati He, Ngati Pukenga and Ngā Potiki have a cultural and spiritual relationship with the Wairakei Stream and are kaitiaki of the stream in the context of the surrounding landscape with some also having a statutory acknowledgement. The corridor is an ancestral portage connecting many pa sites, nohoanga, waahi tapu and other cultural features along Te Akau ki Papamoa. 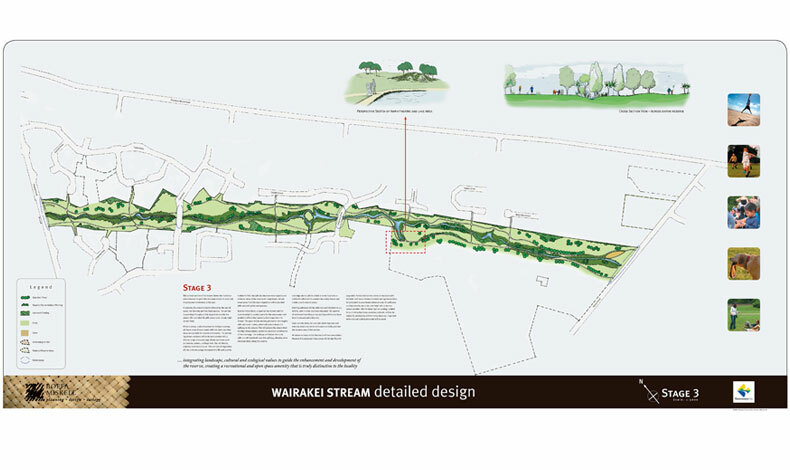 Such recognition will include identification of cultural significant areas, cultural values, including measures to protect and enhance cultural practices and the connecting of waters from Wairakei Stream to the Kaituna River and recognition elements such as art work, gateway features, planting and landscaping. Given that this environment has been significantly modified to accommodate residential, commercial, industrial and infrastructures, the fact that Maori are a product of these lands is found in the environment itself – in names and places and the ancestors, events and customs associated with this place.